For about three months now my mornings have begun in one of my now-favorite places…. the gym. Yes, it has taken about three months for me to say I love it there, and not think of it as punishment for the years I have spent holding my chair down in front of my desk. It has become pretty cathartic to begin each day with about an 8 to 10 mile trek on the stationary bike, followed by either the treadmill, the stair master, or recently some very unforgiving free weights. Since discovering free podcasts on fitness and nutrition it has become not only a “cleaning out” of my brain, but a time of filling it with upbeat, positive, inspirational messages. Like I said, it’s now become one of my favorite places. Now, obviously, this is not the first time I have seen or used this nifty little button, but for some reason this morning as I bounced back and forth between the options for display I realized how synonymous this little button is with life and goal setting and of course our industry. The Switch Display button lets you toggle between different settings – such as calories burned versus how many calories you can burn in an hour, how fast you are going or how far you have gone, and your heart rate or difficulty level. It also lets you toggle your time between how far you have left until your goal … and how far you have come. 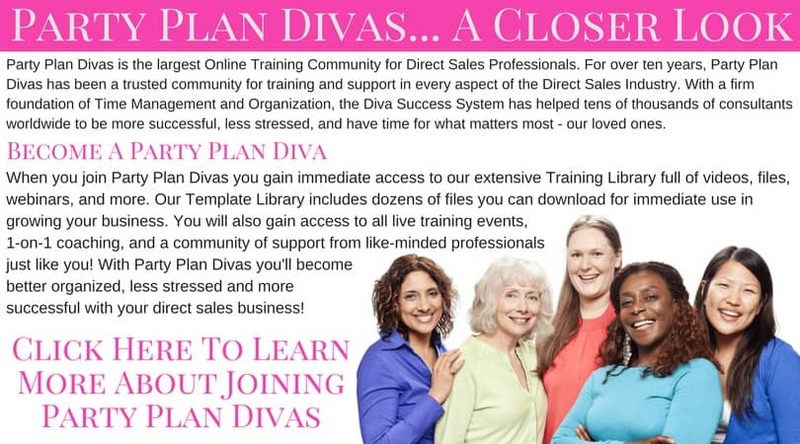 Seldom do we ever “toggle back” to see how far we have come – in this instance the $1,600 in sales that you have received, and the Divas you have recruited. We seldom ever Celebrate the Effort (yes, click on that link – its one of the best posts here) because we are so focused on moving forward. But you need to toggle. You need to see how far you have come. 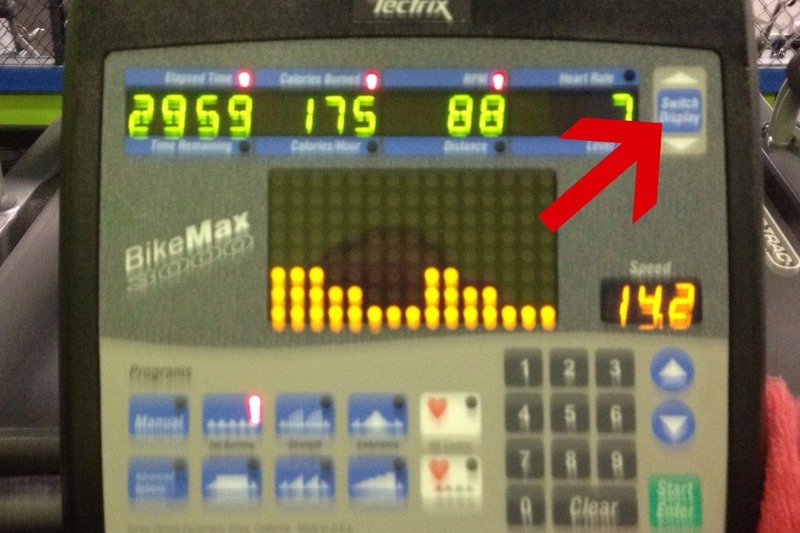 When I first began on the exercise bike, my legs would begin screaming about 2 miles in… on level 2. I would see that I had sooo much time and distance left to go to reach my goal. My mind would begin telling me “it is ok not to finish Lynsey… come on, you are just starting out! You are not supposed to be able to do 10 miles on the first day!! You can give up! Come on!” So guess what would happen. The second week I decided I was A – going to reach my goal and B – going to cover the screen with my towel. I pedaled away while reading the Closed Captioning to Law & Order (boy I hope the Tuesday marathons never end) and before I knew it… the show was over – yep, that’s an hour y’all – and the screen had reset… so I have absolutely no idea how far I went. I had no idea if I had reached my goal. With any goal you must know how far you have left to reach that goal in order to achieve it. Even with BOLD Goals, you still have to know how much you have left. This will keep you focused and striving to meet your goal. But when your legs start to give out, your brain starts telling you it it ok to quit, you start rationalizing that quitting is not failing or giving up – that you can always do it “tomorrow” or “next time”… it’s time to toggle. It’s time to see – and celebrate – how far you have come. It’s in that toggle – in that realization and celebration of the success you have had – that you can pull the strength that you need to keep going. Reaching a goal – any goal – is 90% in your head, and 10% in your actions. We know what needs to be done. We even know how to do it. Mastering the head game is the first – and most difficult – battle. The distance that is “left” to reach your goal looks overwhelming and impossible, so we let ourselves give in, rationalizing all of the reasons why we did not succeed. I know… I did it for years. So my challenge to you this week – here on the 14th week of 2012 – is to “toggle back” and celebrate what you have accomplished in this first quarter of the year. “Toggle back” and see exactly what you have already achieved. Then look ahead and see how far you have to go to reach your BOLD goals. Write both of these numbers down somewhere you will see them again and again.